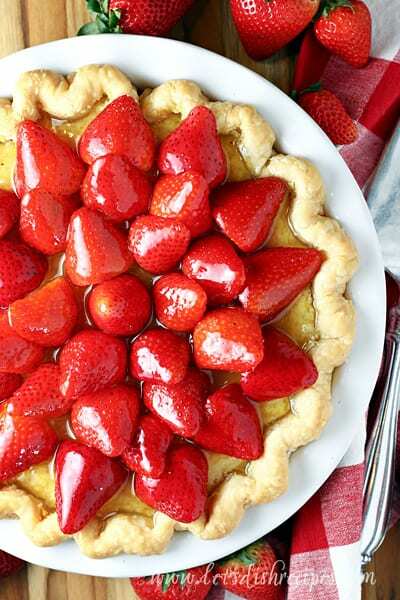 When strawberry season rolls around, I just can resist making a strawberry pie. 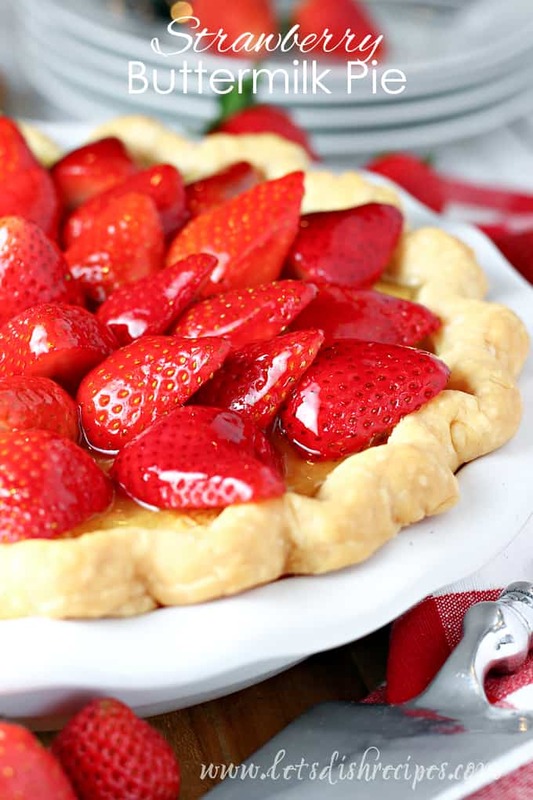 And this Strawberry Buttermilk Pie is my latest creation to celebrate fresh, in-season strawberries. 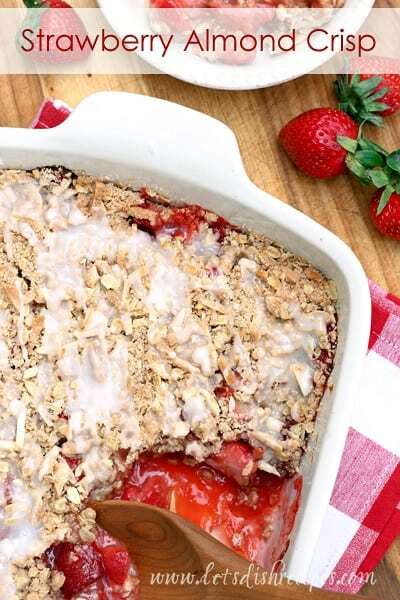 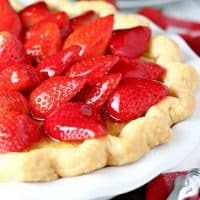 Be sure to save this Strawberry Buttermilk Pie recipe to your favorite Pinterest board for later. 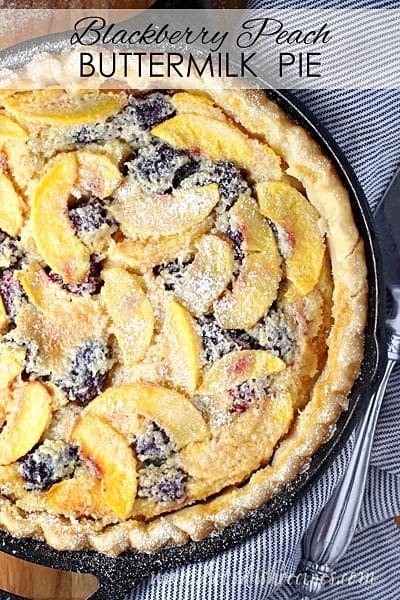 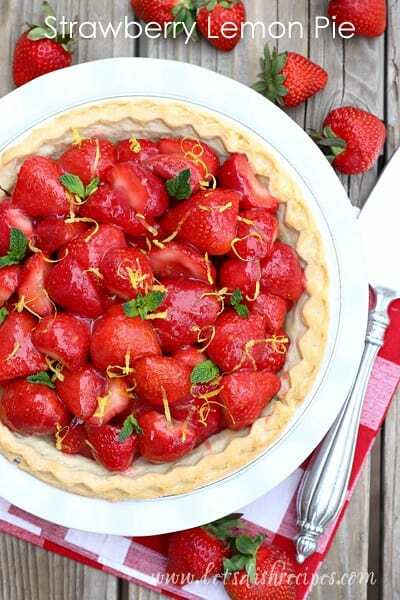 A classic Southern buttermilk pie meets a fresh glazed strawberry pie in this delightful dessert mash-up that's perfect for spring and summer.